Mankirat Aulakh - One among the most audience favorite singer of the year is going to debut his film career with Punjabi Movie 'Main Teri Tu Mera' having Roshan Prince in lead. 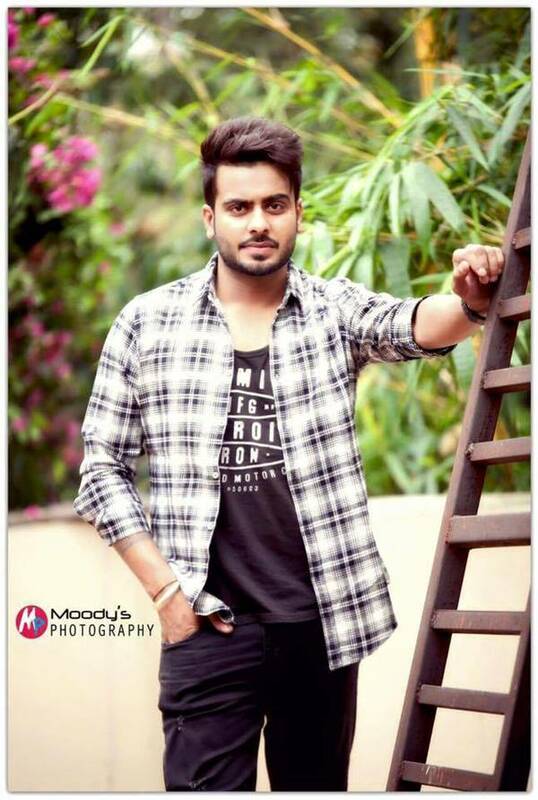 Mankirat Aulakh - One among the most audience favorite singer of the year is going to debut his film career with Punjabi Movie 'Main Teri Tu Mera' having Roshan Prince in lead. Main Teri Tu Mera is also the first movie from Roshan Prince' home production Yabblee Entertainment. 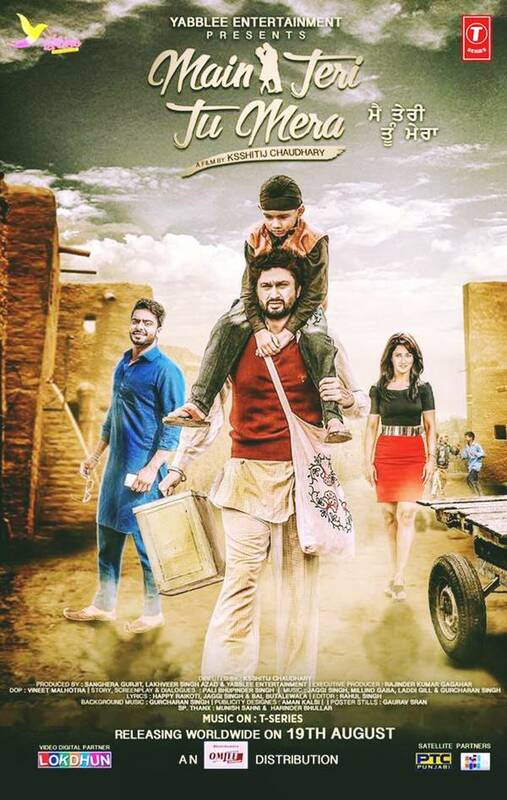 Film is directed by Ksshitij Chaudhary and produced by Sanghera Gurjit, Lakhveer Singh Azad in collaboration with Yabblee Entertainment. Music of the film is composed by Jaggi Singh, Millind Gaba, Laddi Gill & Gurcharan Singh and songs lyrics are penned by Happy Raikoti, Jaggi Singh & Ball Butali Wala.